Our goal is to promote the appreciation and conservation of birds and their habitats through the participation of those in the DC area. Whether you’re someone who appreciates the sounds of the birds, a backyard feeder, or an experienced birder, we warmly welcome people of all skill levels. All trips are free, open to the public, and we have a limited number of extra binoculars available for use. Washington, DC is a great place to find birds. We are at the juncture of the piedmont and the coastal plain and at the confluence of the Anacostia and Potomac rivers; we also boast a number of fine parks. Notable among them is Rock Creek Park where you’ll find migrants in fall and spring. 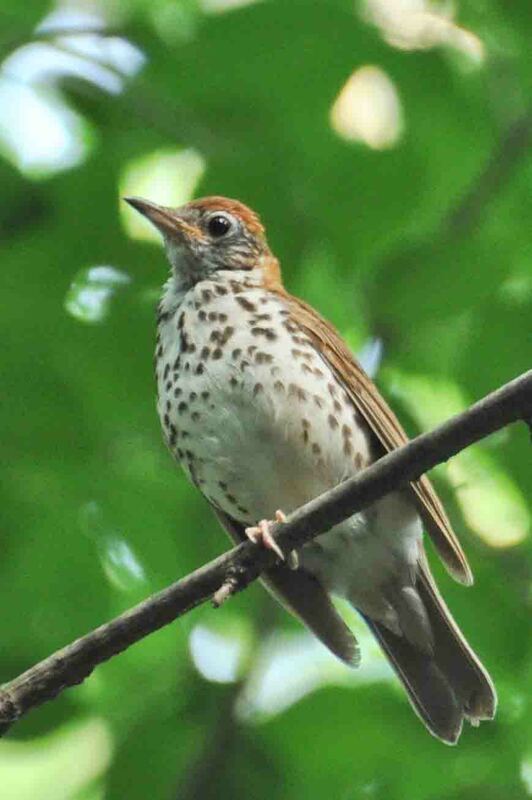 You can hear our official bird, the Wood Thrush, singing from spring throughout the summer. You can see hawks, eagles, falcons, and more right from downtown.